Local Attorneys In Bradenton, Who Belive Getting Justice Pays. Being injured can throw your entire life into disarray, and part of your recovery is making sure that your finances are protected. 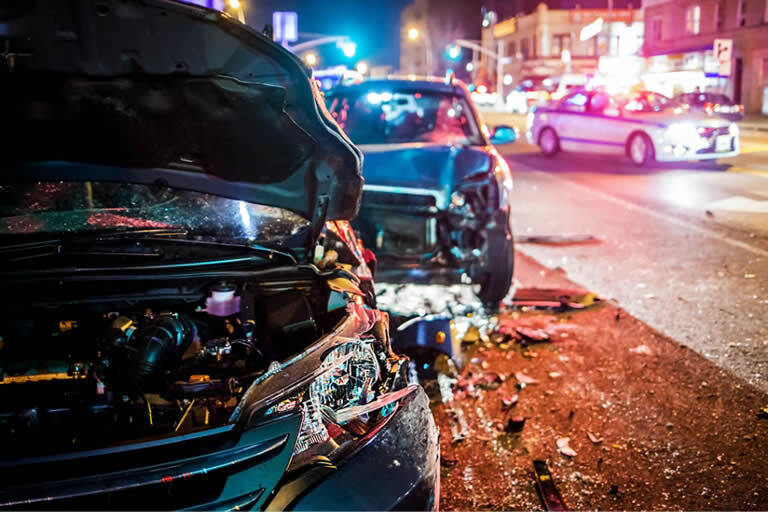 Filing a personal injury lawsuit is often one of the only ways for those who were injured by the recklessness of someone else to keep their financial stability in place and move forwards following an accident. Our legal team are among the most experienced in Florida, and have built a reputation over the years of being tenacious and effectively standing up for our clients’ rights. Often, insurance companies and their legal teams can push the ‘little guys’ around. We don’t let that happen. 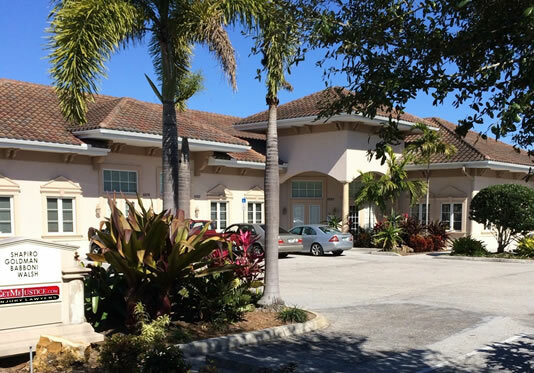 If you’ve been injured in an accident in Bradenton, contact our team today for a free case review. Under Florida law, an individual can seek financial restitution for their injuries if it is shown that they have the grounds to do so. This means that they must be able to show the courts that the other person involved in the accident acted in a negligent or reckless manner and that those actions directly led to the injuries. In general, the primary focus is on showing that the other party acted in a way that a reasonable person wouldn’t have acted in the same situation, or in a way that any reasonable person would recognize as being reckless or negligent. If you can show these basic points, you may have the grounds to seek financial compensation for your injuries. The best way to be sure is to let our expert legal team take a look at your case. It’s free to do so, and our Bradenton personal injury lawyer will be able to tell you quickly just what your options are. How Much Money Can You Recover? Each personal injury lawsuit is different, and after speaking to your attorney you’ll have a better idea about the potential amount that your case might be awarded. However, a few basic points are worth understanding and can help you see just what kind of compensation you might receive. Missing work because of an accident can put a bind on your budget. You may be able to recover all of your lost wages that are related to work missed due to the actions of a reckless party. Our team works with experts in economics and the medical field. This helps us determine the potential future lost wages and potential future medical costs associated with your injuries. This way, your future expenses related to the accident are covered as well. While not always awarded, some cases my provide damages to victims that help to compensate them for their physical pain and mental suffering during the accident and in the recovery process following it. Punitive damages are a kind of ‘punishment’ that courts sometimes award to victims. The idea is to discourage others from acting in a similar manner as the person who caused the accident, or to punish them when criminal courts may not be able to do so. There is no sure way to know exactly what you will receive in damages, but speaking to our Bradenton personal injury attorney will help you get a better idea of what to expect. Why Trust Your Injury In A Lawyer? The bottom line is simple - if you’ve been injured in an accident, you need someone on your side who will fight for you.